Regent Pratumnak. 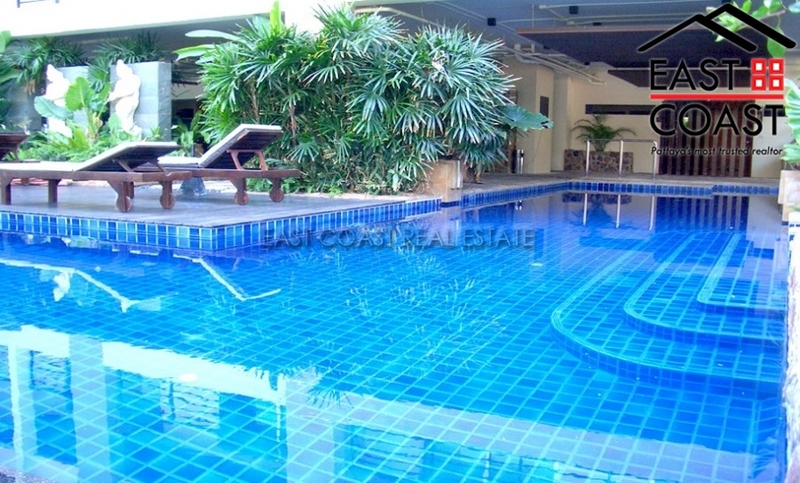 This low rise condominium building is located in a quiet residential area on Pratumnak Hill. 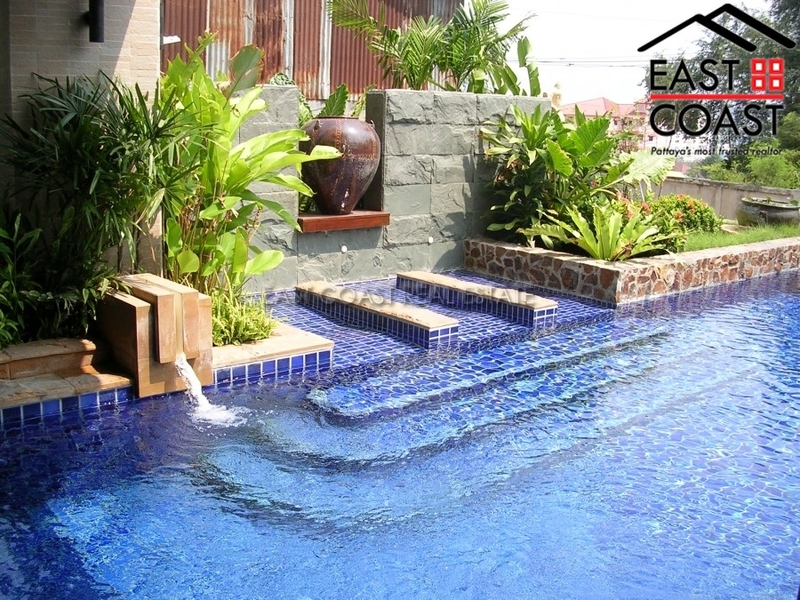 It is sat high on the hill located centrally between Pattaya and Jomtien with direct access to either, plus views of Pattaya bay and the City. The unit comprises of 3 bedroom, 3 bathroom and is situated on the 6th floor. It is bright and airy, and has two large balconies, superb open kitchen and en-suite bathroom facilities. The building has key card access, nice communal infinity swimming pool and sundeck. 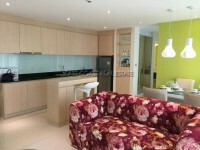 Living area : 128 sqm.